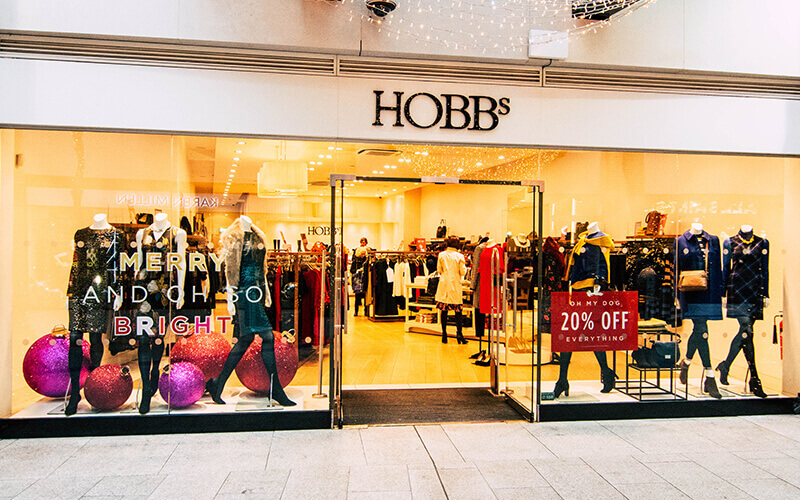 Since our first shop opened in Hampstead, London in 1981, Hobbs has grown from a small yet sought-after shoe label to a global brand synonymous with the best of British design. 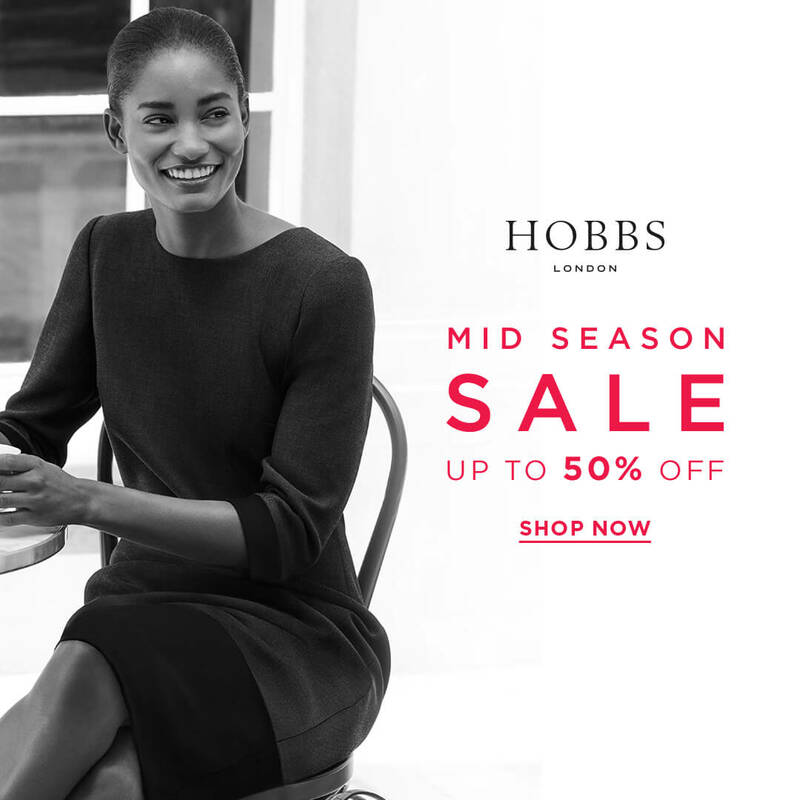 Season after season, each Hobbs collection embodies the multifaceted nature of our modern woman – we pride ourselves on crafting pieces that she loves to wear. Tailored to be feminine, you’ll find everyday polish alongside standout event dressing. Our in-house design team has been whipping up creations and spearheading affordable luxury in its central London atelier since the very beginning. Bearing all the hallmarks of high-end designer pieces, most Hobbs creations are realised here, from first sketch through to final garment. Exquisite craftsmanship and pin-sharp attention to detail are intrinsic to the Hobbs brand, which is why our footwear collection is handmade in our very own, traditional factory in Italy. From the stitching of leathers to the boxing of the finished shoes, each pair is lovingly crafted here by dedicated artisans – an approach that makes Hobbs truly unique. From conception to creation, every piece that bears the Hobbs name has a story to tell.